Discussion in 'Sony' started by Wickett, May 1, 2014. "In addition, certain restructuring charges are expected to be recorded ahead of schedule. As a result of these factors, an additional total amount of approximately ¥30 billion in expenses is anticipated to be recorded in the fiscal year ended March 31, 2014." Those numbers are probably a little skewed with the loss of their PC side of things. 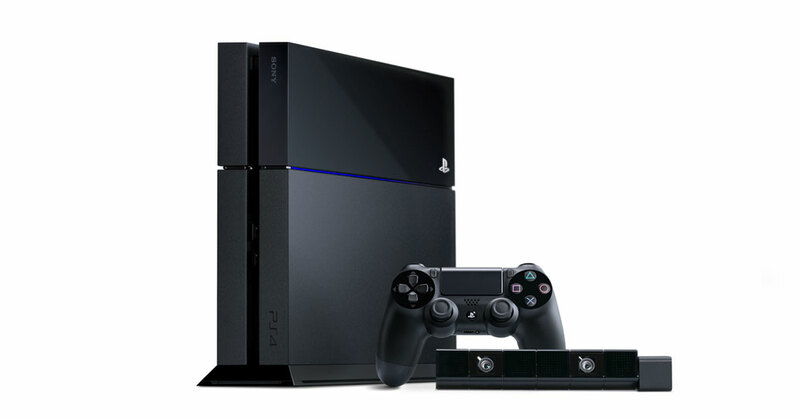 The PS4 is still doing well, better than the Wii U or One without a doubt. That's enough to keep things interesting in the gaming industry.